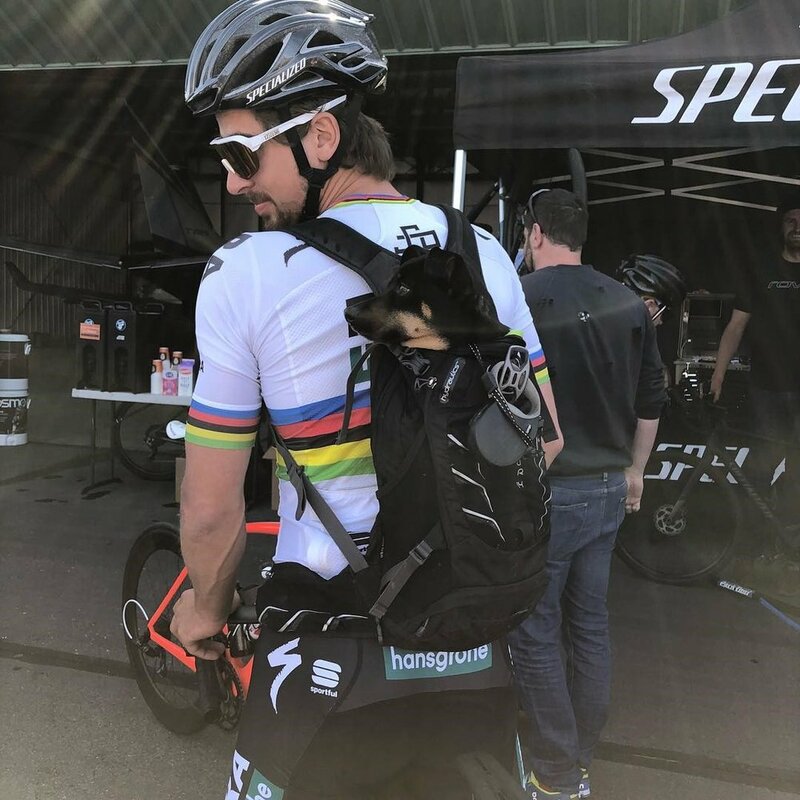 Peter Sagan, Three Time World Road Racing Champion gave a major shout out to guests at the Sagan Fondo Gala Dinner the first weekend in May in Truckee, CA. Thanks to their tremendous generosity, they raised more than $97,000 for The Specialized Foundation, Adventure Risk Challenge and the King Ridge Foundation to help underprivileged children. We were thrilled with a hugely successful, challenging and fun first-year gravel event, shared Peter. The Fondo concluded three days of events in Truckee. Festivities began on Thursday with the Fundraising Gala and Friday's events included a VIP dinner and ride with Sagan, followed by the Fondo the following morning. The gravel ride is a warm up for the Tour of California, America’s premier cycling stage race that covers 645 miles of roadways, highways and coastlines during seven stages from Long Beach to Sacramento May 13-19. Sagan, also known as 'the King of California' thanks to his race-record 16 stage wins since his first race in 2010. “Building up to the Tour de France with a strong performance at the Amgen Tour of California is always an important goal", said Sagan. Thank you Peter for giving The Specialized Foundation a giant boost of support!